On 1 October 2011, new regulations were introduced to provide agency workers with similar rights to full-time staff members. 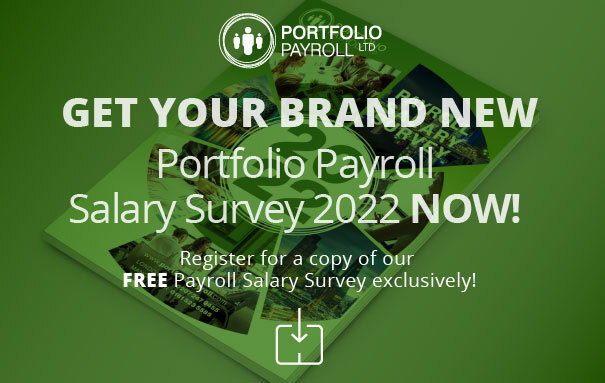 For employers looking to hire payroll temp staff, Portfolio Payroll takes a look at recent changes in legislation. It is important for employers to remain up-to-date with employment law for temporary and agency workers to prevent any unnecessary issues from arising. Due to new regulations in 2011, employers had to provide payroll temp workers with information about any permanent job vacancies from day one. Also, agency workers should also have access to collective facilities used by full-time staff members, including canteens, transport services and car parking. Basic pay, including holiday, overtime and work-related bonuses. Working hours – temp staff are entitled to work similar hours to full-time Payroll Officers, Administrators and other staff members on your team. Annual leave – agency workers are entitled to the same annual leave as full-time staff members which is a legal requirement. Night work should also be accessible to temp workers if it is available to full-time staff. Rest periods and breaks should be similar to the time allocated to all other members of the workforce. Paid antenatal appointments should also be allowed for pregnant agency workers. From October 2012, payroll temp staff were included in workplace pension schemes. This pension reform – first introduced in The Pensions Act 2008 – will see eligible full-time and agency workers automatically enrolled in a qualifying pension programme. Once auto-enrolment comes into action, the employer (whether that is the client company or agency) will be required to select a qualifying pension scheme for the eligible workers.